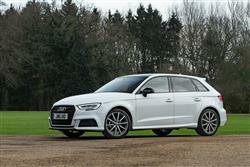 This current version of Audi's third generation A3 Sportback gets some efficient petrol and diesel engines, the option of the brand's classy Virtual Cockpit instrument display and hi-tech media connectivity. Its strengths remain in excellent build quality, impressive refinement and decent five-door practicality. It's still very much an aspirational ordinary product. 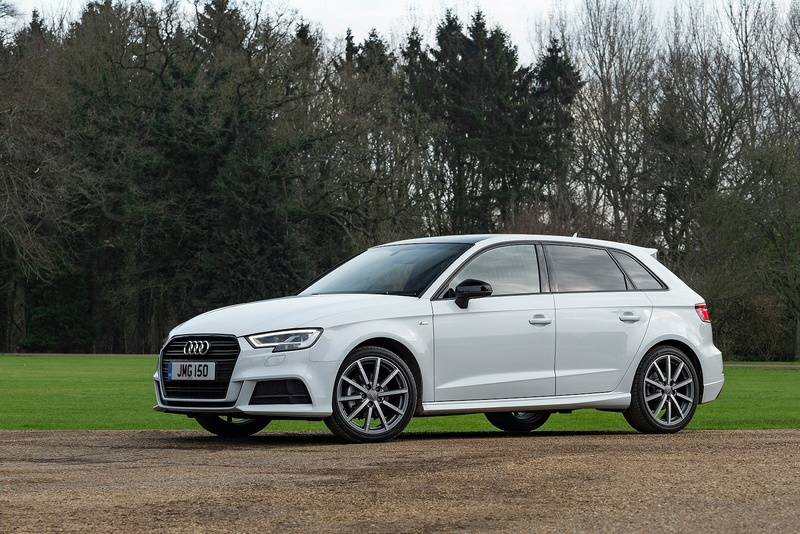 If you're looking at an Audi A3, it's highly probable that you're looking at this five-door 'Sportback' version: the majority of UK buyers do. This third generation model dates back to 2012, when it was launched as a design that was significantly bigger than before. That gave it slight advantages over key premium compact hatch rivals like BMW's 1 Series and Mercedes' A-Class. In recent times though, both those models have been substantially revised, so it was necessary for Audi to follow suit, hence the car we're going to look at here. As part of these changes, Audi's latest Virtual Cockpit instrument display makes an appearance as a desirable option and Ingolstadt's latest know-how when it comes to media connectivity is paraded in the redesigned MMI infotainment system. More significantly perhaps, a frugal 1.0 TFSI petrol engine now props up the range - and there's an improved 2.0 TFSI petrol unit too. Evolution then, not revolution. The range now begins with the downsized 115PS 1.0-litre TFSI unit used in the base '30 TFSI' petrol model that, nonetheless, still generates a useful 200Nm of torque. Next up is the 1.5 TFSI COD petrol engine used in the '35 TFSI' variant, which offers 150PS and plenty of efficiency thanks to its clever 'Cylinder-on-Demand' technology. If you want more power, then the next step is the 2.0 TFSI unit used in the '40 TFSI' petrol model - this an engine featuring 190PS and an innovative combustion process. 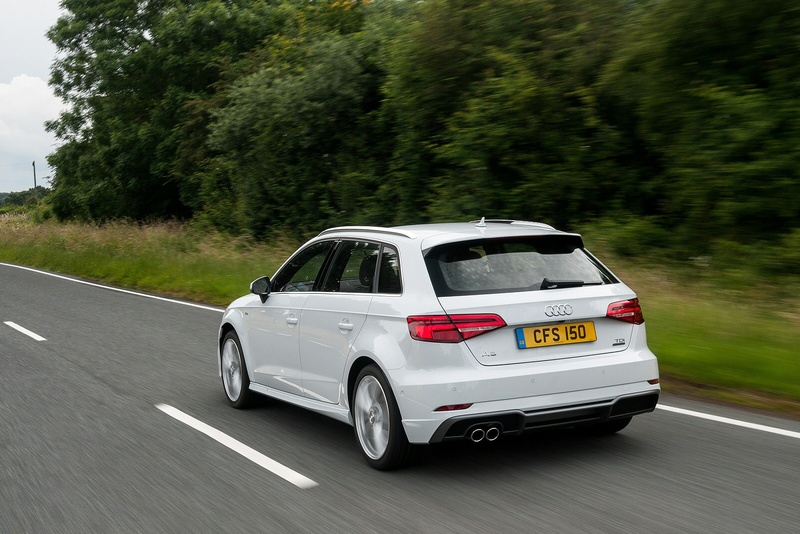 It comes only with a slick 7-speed S tronic auto gearbox and there's the option of quattro 4WD. 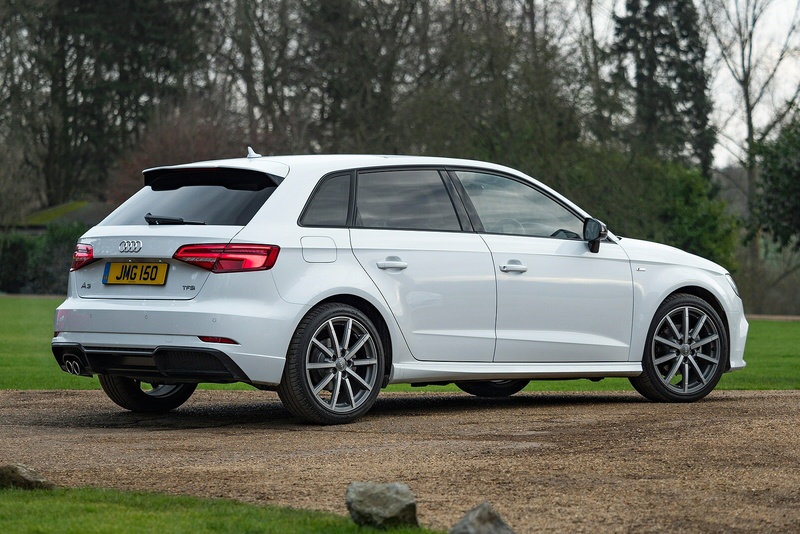 Near the top of the range, the S3 hot hatch also gets 2.0 TFSI power - in this case with 310PS of power. The diesel line-up is familiar, things kicking off with the usual 1.6-litre TDI powerplant used in the '30 TDI' variant developing 116PS and offered with either manual or S tronic dual-clutch automatic transmission. Above that sits the consistently popular 2.0-litre TDI unit used in the '35 TDI' model, available, as usual, with 150PS and the normal transmission choices. There's also a top diesel variant, the '40 TDI', which uses a 184PS version of this same 2.0-litre TDI powerplant and comes only with the quattro drivetrain. As before, buyers can specify a progressive steering system for sharper turn-in. 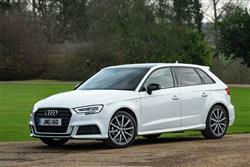 As ever, the A3 looks slick and classy, courtesy of sharp lines for the familiar and broad Singleframe grille. The headlights are flat, with distinctive outer contours and can be ordered in Matrix LED form, which makes them significantly brighter and adaptive, so that they avoid dazzling other road users. Plus of course they never need to be dipped. Subtle styling at the rear aims to accentuate the width of this car - with the horizontal illuminated graphics of the rear lights and the separation edge above the smart diffuser. Inside, the 'Virtual Cockpit' instrument display used in the TT and other pricier Audis is available in this one as an option. This shows the most important driving-relevant information in high resolution on a 12.3-inch diagonal TFT screen. The driver can switch between two views by pressing the "View" button on the multifunction steering wheel. In addition, the menu structure that works the centre dash MMI infotainment screen has been designed to be particularly intuitive. Otherwise, everything is pretty much as you'd expect, with classy materials and strong build quality. Luggage space out back is 380-litres, rising to 1,220-litres with the seats folded. 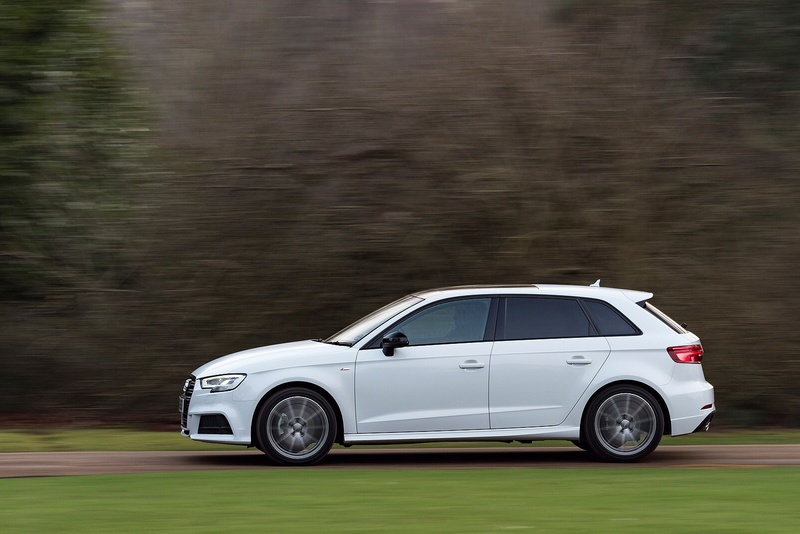 A3 Sportback ownership requires pricing starting from around £22,000 and ranging up to around the £30,000 mark, with customers choosing between SE Tecknik, Sport, S line and Black Edition trim levels. You'll be very tempted though, to up the price of your car by adding numerous options. Not only the Virtual Cockpit instrument display but also things like the LED interior lighting package, a panoramic glass sunroof, sports seats, heated seats, advanced key keyless access, deluxe electronic climate control and an adaptive lighting system for the xenon plus headlights, which can be supplemented with variable headlight range control. 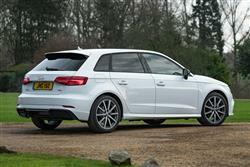 As for infotainment, well Audi reckons that this A3 sets class standards here. An 'MMI radio plus' set-up with an electrically extending 7-inch diagonal monitor is standard, while the 'MMI navigation' system is fitted from 'SE Technik' trim upwards. Go further and specify the 'MMI navigation plus with MMI touch in conjunction with the Audi connect' package (what a mouthful!) and you can have many online functions in your A3 at high speed via the super-fast LTE standard. They include, for example, navigation with Google Earth and Google Street View traffic information in real time, as well as practical information on parking, destinations, news or the weather. There's also a free 'Audi MMI connect' app that enables other services, such as online media streaming and transfer of a calendar from a smartphone to the MMI. Mobile phones with iOS and Android operating systems can now be connected with the car via the standard Audi smartphone interface. 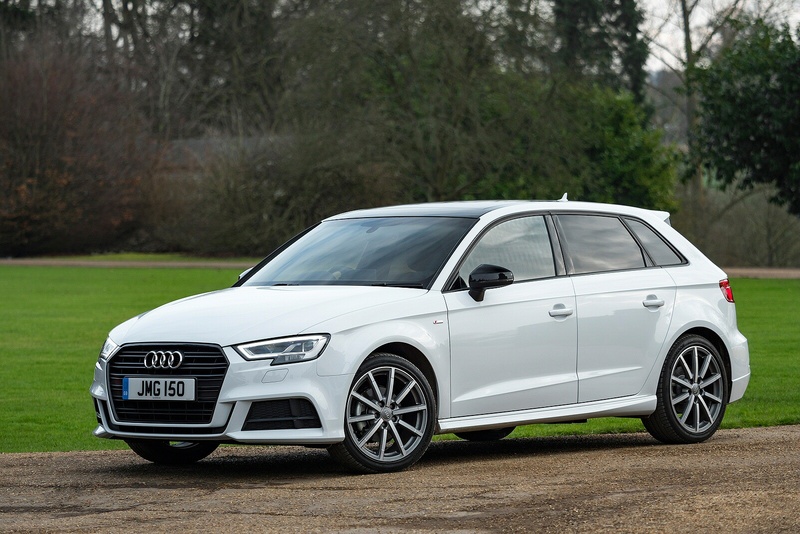 The A3 Sportback pins its colours firmly to the mast of improved efficiency and posts numbers that are markedly more impressive than its already creditable forebear. That's a given. As is the fact that it'll rival the very best in class for residual values. So far, so predictable. 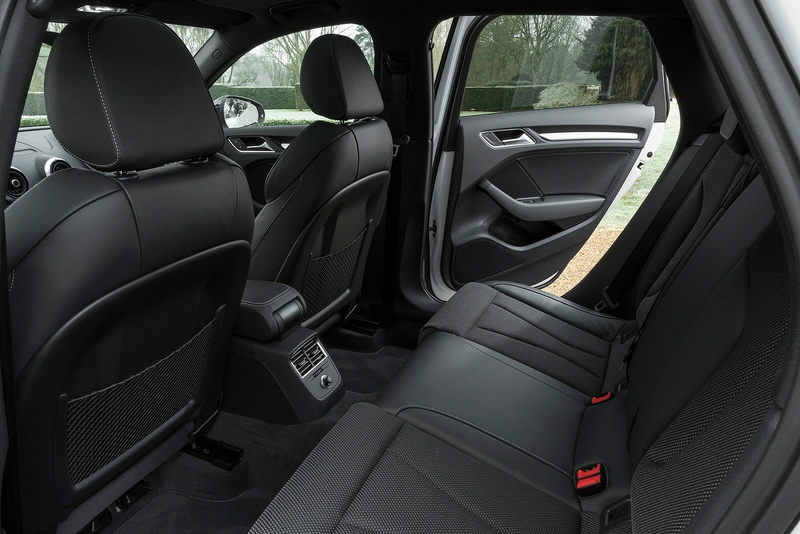 The usual drill now is to quote the faintly unbelievable economy figure of the most economical diesel model in the range to underscore that point, but petrol buyers are in for a treat with the 1.0-litre 30 TFSI petrol engine. 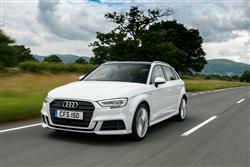 Expect up to 55.4mpg combined fuel economy and CO2 emissions of up to 114g/km. The A3 range also encompasses a 1.5-litre TFSI petrol engine in the 35 TFSI model, promising up to 53.3mpg with CO2 emissions of up 121g/km. 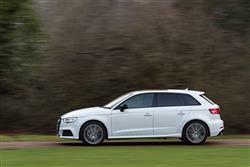 The A3 range also encompasses a 1.6 TDI engine in the 30 TDI model, promising a 64.2mpg potential with CO2 emissions of up to 64.2mpg. All the figures quoted are WLTP-rated converted back to the NEDC2 cycle. If you’re looking for a new Audi A3 35 TDI S Line 5dr [Tech Pack] Diesel Hatchback for sale, you’ve come to the right place. At Bristol Street Motors we don’t just have the best Audi A3 35 TDI S Line 5dr [Tech Pack] Diesel Hatchback deals, we also offer friendly advice and help with all your enquiries to ensure your buying experience is a happy experience.